willow smith. hi. 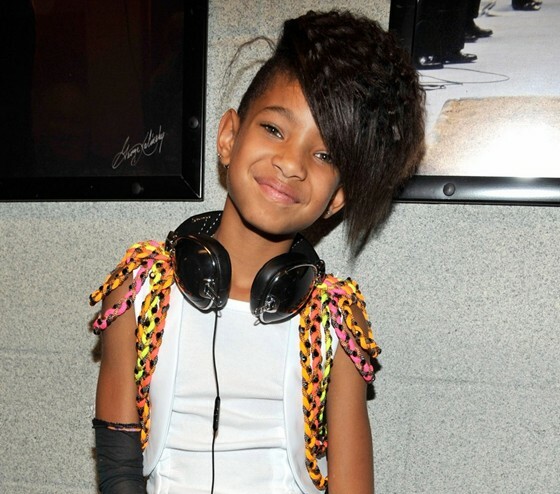 Wallpaper and background images in the Willow Smith club tagged: willow smith. This Willow Smith photo might contain fahrbahn, oben, and nach oben. Willow Smith: Cannes with Mom Jada Pinkett! Willow Smith: Stars & Stripes Sky-High Sneakers! Willow Smith: New Yellow 'Do!